For any European Rocket League players looking to get involved with the Universal Open, now is your chance to grab a friend and head to the pitch! 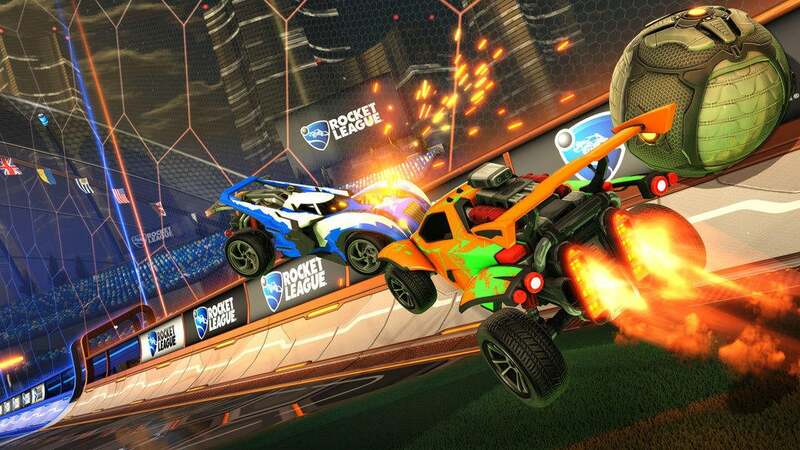 Starting August 3rd, FACEIT will be hosting four events for PC and Xbox One players in a search for the best 2v2 European teams in Rocket League. Dubbed the “Road to Santa Ana,” these four events will find the top four teams from each qualifier to become the top 16 2v2 teams in Europe. Note: You cannot participate in another Road to Santa Ana event if you have already made the top four teams in an existing qualifier. After all four Road to Santa Ana events are completed, the top 16 teams (four from each event) will then be invited to participate in the Universal Open European Invitational Regional on August 12. The top four teams from that event will earn a spot in the Universal Open Grand Finals, live from Santa Ana, CA on August 26 and 27. Registration is now open, so be sure to sign up for the European Road to Santa Ana events through FACEIT!